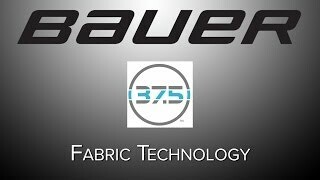 The Bauer Elite Padded Long Sleeve Shirt is ideal for anyone looking for a base layer shirt that offers extra padded protection. 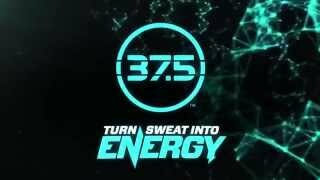 Along with the FleXorb padding technology, Bauer has added 37.5 moisture management technology to keep you dry, as well as their Permanent Anti-Odor technology to keep you smelling your best as well. The FleXorb padding is engineered for superior impact protection and is located strategically on the clavicle, rib, and spine areas.